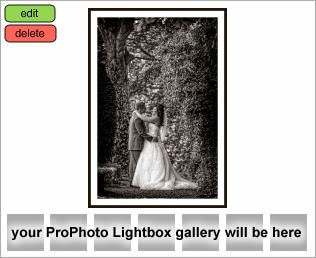 Oakwell Hall Wedding Photography and Oakwell Hall Weddings. Claire & Paul were married at the beautiful Oakwell Hall, a wonderful authentic 16th Century Manor House in Yorkshire. Our bride did have to make a couple of trips around the block, as a couple of very important guests were lost in town... and you can’t get married without the groom parents present! The weather was the best any bride could wish for, making photography time a pleasure. The guests were able to make the most of the immaculate gardens, which were awash with the colour of the lavender and campanulas. The guests were waiting with handfuls of petals to shower the happy couple with as they made their exit from the hall out into the bright sunshine. With the group shot and formals completed the guests departed for the wedding breakfast venue. 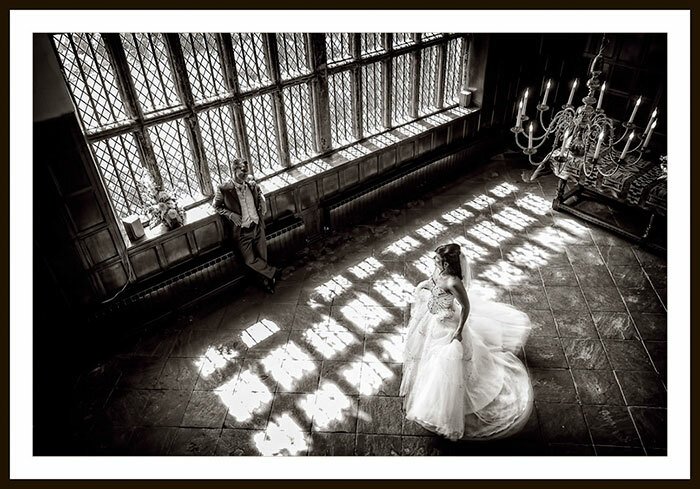 Claire & Paul were good sports and we had a great time out in the gardens, but Oakwell was calling us back inside... the beautiful panelled hall with the enormous fire place, the tall leaded windows and the moody lighting... perfect. All too soon it was time for the Bride and Groom to jump into their open topped car, to go and meet back with their guests... but not before a few more pictures with the car! 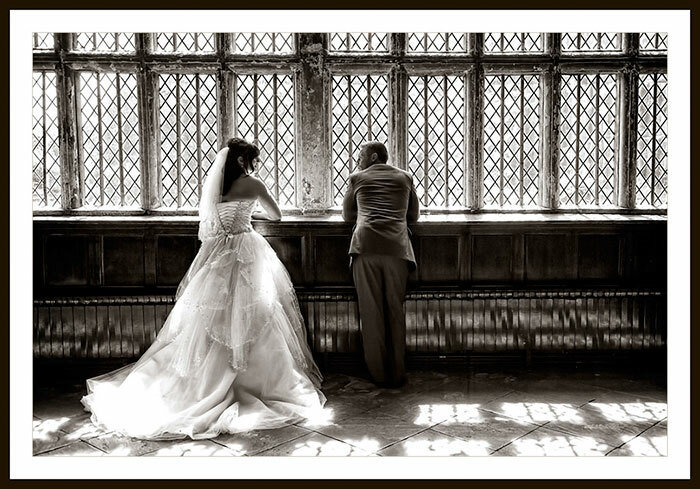 We would like to thank the staff at Oakwell Hall for all their help in making Claire & Paul’s Day perfect.